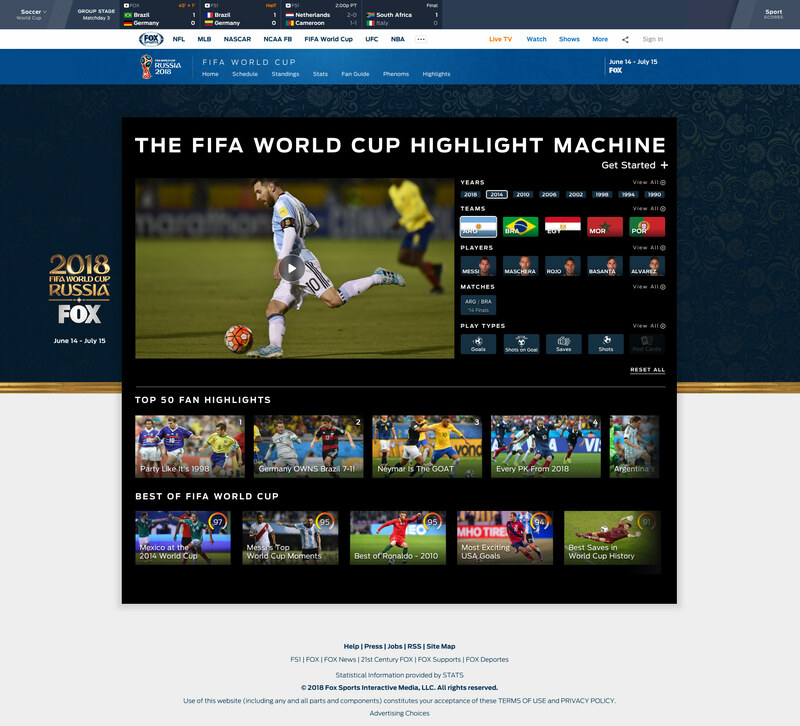 As fans around the world get ready to head to Russia for the 2018 FIFA World Cup this June, FOX Sports and IBM are launching a historical AI collaboration across multiple FOX Sports properties and programming— the first of its kind for the broadcaster. With 64 matches played over 32 days by 32 competing teams, the World Cup is one of the most highly anticipated global sporting events. The 2014 World Cup attracted 3.2 billion viewers on television and an estimated 280 million online viewers. 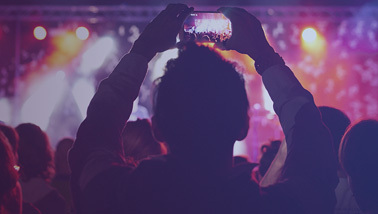 Overall, 98,087 hours of video footage was broadcast to billions of fans. That requires a huge amount of processing power to streamline production workflows. 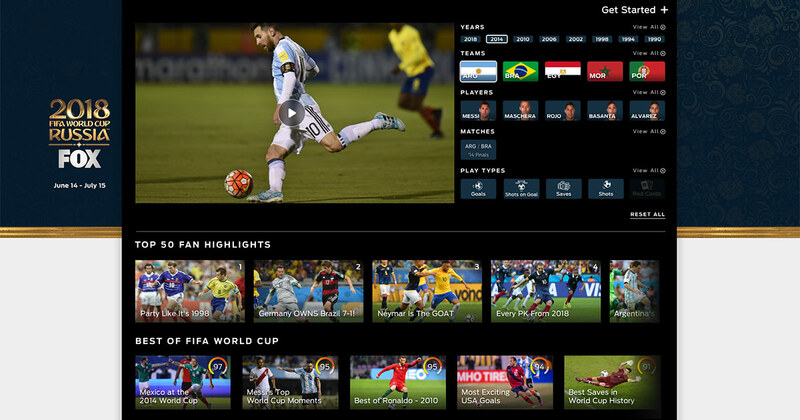 There’s no sporting event in the world bigger than the FIFA World Cup, and for the 2018 event, FOX Sports worked with IBM Watson Media and IBM iX, to build a world-class football highlights experience. Ultimately, the initiative was driven by FOX Sports’ commitment and content, IBM Watson Media’s video platform and enrichment services, and IBM iX’s decades of work transforming the fan experience for major global sport and entertainment partners. This collaboration with FOX sports follows the debut of our advanced portfolio of AI-powered cloud video technologies at the 2017 US Open. The US Open leveraged our Cognitive Highlights capabilities, to give tennis fans near-real time match highlights. IBM Watson Media’s video metadata enrichment service helped video editors quickly package and distribute highlight reels in record speeds by automatically identifying and ranking exciting match moments. FOX Sports is the umbrella entity representing 21st Century Fox’s wide array of multi-platform US-based sports assets. Built with brands capable of reaching more than 100 million viewers in a single weekend, FOX Sports includes ownership and interests in linear television networks, digital and mobile programming, broadband platforms, multiple web sites, joint-venture businesses and several licensing partnerships. FOX Sports includes the sports television arm of the FOX Broadcasting Company; FS1, FS2; FOX Sports Regional Networks, their affiliated regional web sites and national programming; FOX Soccer Plus; FOX Deportes and FOX College Sports. FOX Sports also encompasses FOX Sports Digital, which includes FOXSports.com, FOX Sports App and FOX Sports GO. 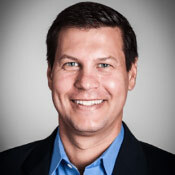 Also included in the Group are FOX’s interests in joint-venture businesses Big Ten Network and BTN 2Go, as well as a licensing agreement that establish the FOX Sports Radio Network. *This blog post describes an exclusive agreement between IBM and FOX Sports.